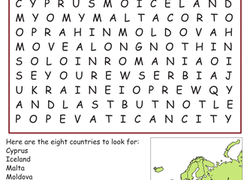 Challenge your fourth grader to find as many European countries from the word bank as possible, and when she's done she will each country's location on a map. 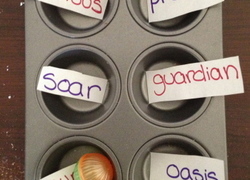 Work your way through these rhyming words! 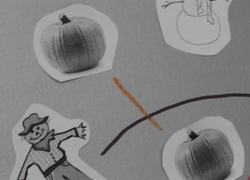 practise identifying words in the word family AT by drawing a line through the pictures that end in "-at". 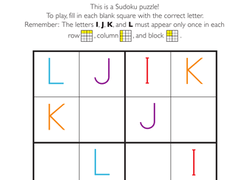 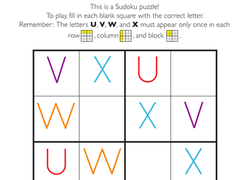 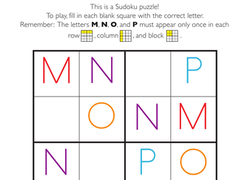 On this year one maths worksheet, kids use their logical reasoning and critical thinking skills to solve a Sudoku puzzle with capital M, N, O, and P.
Practising lowercase letters is a lot more fun when dot to dots are involved: connect the dots from a to z. 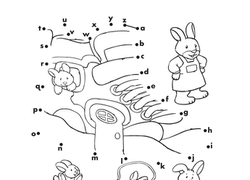 Which words rhyme with "claw"? 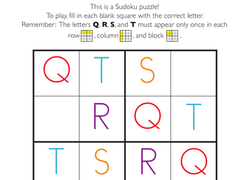 Help your beginning reader get a head start on phonics. 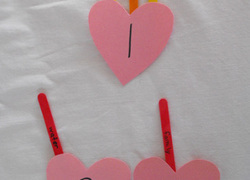 Draw a line through the pictures that end in "-aw" to complete the maze! 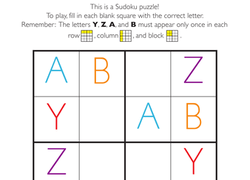 Stay sharp this holiday season with some wordplay! 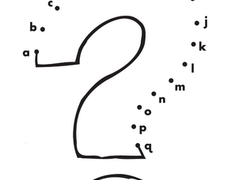 How many words can you find in the letters of "Christmas"?